For well over a decade, when we’ve considered Search Engine Optimization (SEO) as a company, usually the first thing that came to most people’s minds was textual content. And although text still rules the day when it comes to SEO, video is having more and more of an impact on our ability to show up in the search engines. Recently, as stated in HubSpot’s 2017 State of Inbound report, 61% of all businesses said their number one goal with Inbound Marketing was SEO. Why? Because, quite frankly, SEO still matters…A LOT. Buyers are still vetting through Google…A LOT. And if this is the case (as it will be in the foreseeable future), then our SEO game needs to be on point. Video improves user experience, and anything that improves user experience is good. 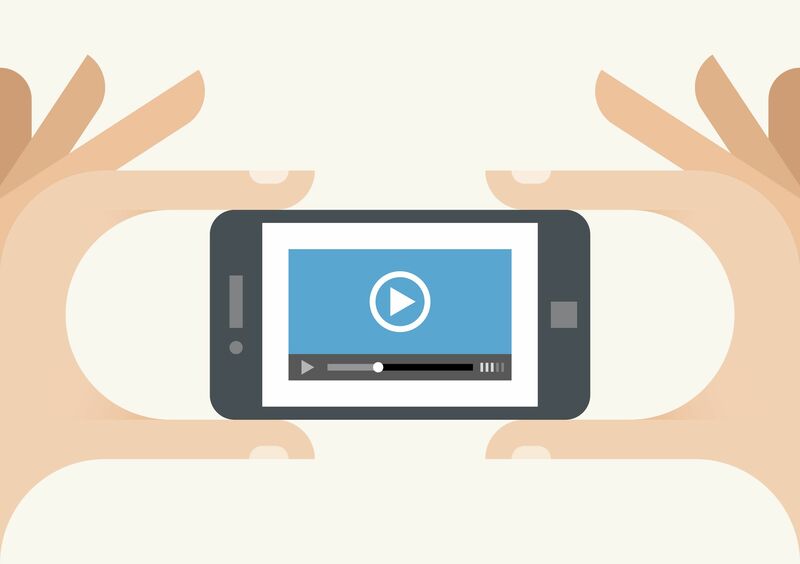 Video leads to a longer dwell time on a page, which is a major factor of SEO. Video can be repurposed in a multiplicity of ways—from embedding it on regular pages of one’s website (especially core product/services pages) to creating blog articles out of it. YouTube is the 2nd most used search engine in the world, and the competition, generally speaking, is much less on that platform to rank for significant keyword phrases in one’s space. Video is dramatically more shareable than textual content at this point (especially on social). Because shares, views, etc. all have some impact on SEO, it only makes sense to leverage this medium. 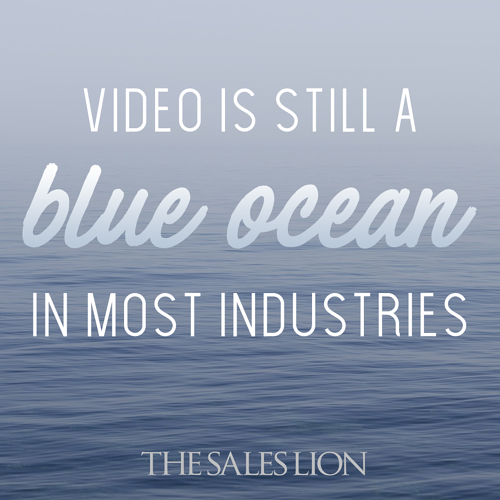 Oh, and did we mention that video is still a blue ocean (low saturation of competition) in most industries? The time to capture the hill is now. The time to become the visual leader in your industry is now. Show your story, don’t just tell. And show it better than anyone in your space. Not only will this impact SEO for the better, but it’s going to put you way ahead of the marketplace for years to come.